Use the Diff Wizard to identify the exact part you need by year, make & model. Submit your information here to have a Diff Wizard Expert contact you immediately. 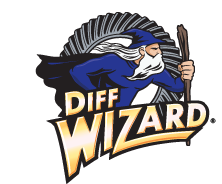 Sell more efficiently and make more money by placing the power of the Diff Wizard on your site today!